Located near the ‘Parkcafe’ from where access payment is made. Adults-£2.10; under 16-£1.50.- per session. Excellent facility. Pleasing setting. NB. 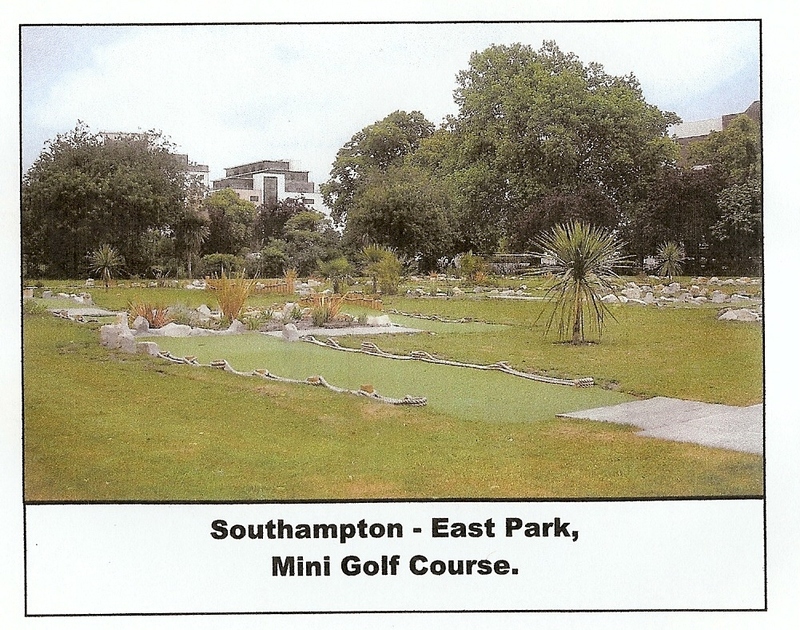 Superior to the former proposal to install a people carrying ‘Balloon.’ Former site of the Bowling Green. 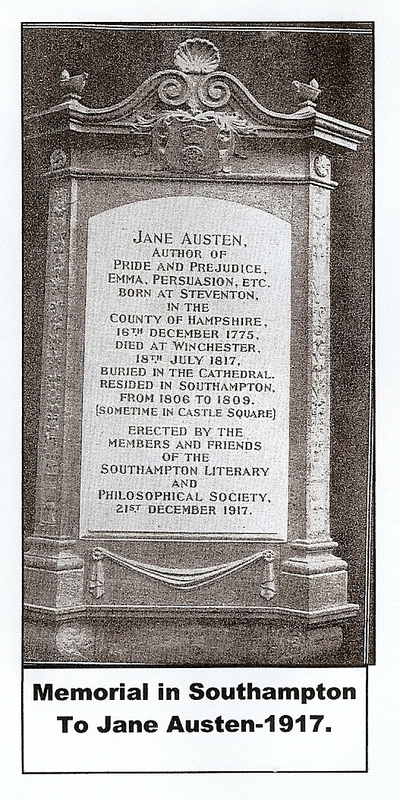 The Commemorative plaque was originally installed in the former public Library at the corner of Cumberland Place/ London Road. No idea what happened to it?. 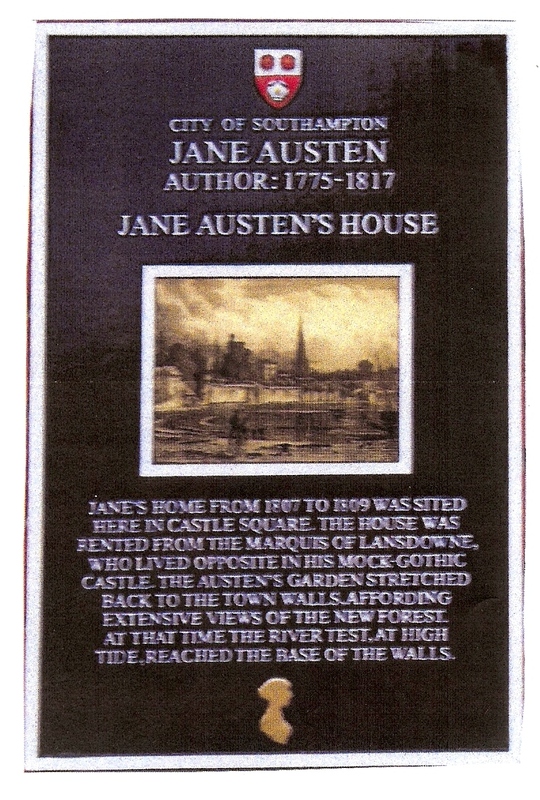 In Southampton Plaques have been installed to identify Jane Austen’s ‘Trail’, commemorating her period in our place. 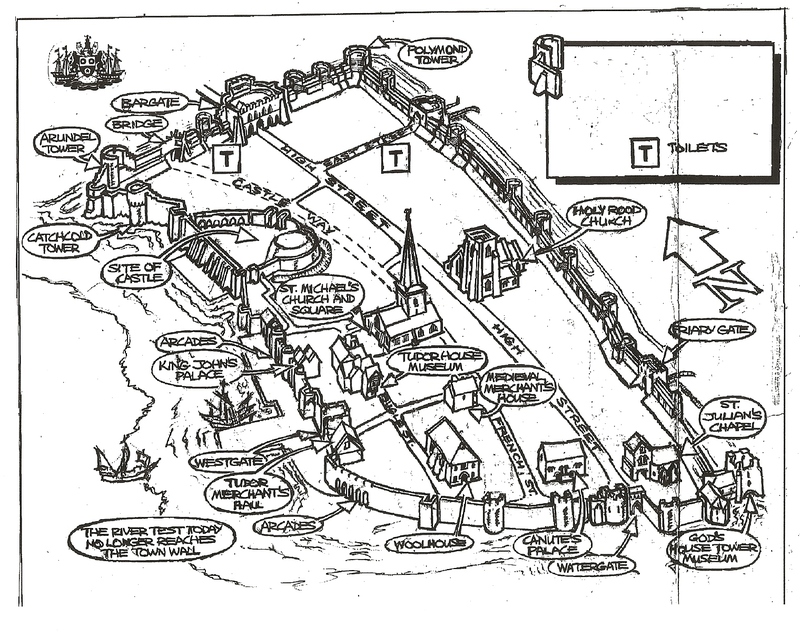 There are Nine locations- The Bargate-Trail starts; All Saints Church site-High Street; The Spa Gardens site, Arundell Circus; Jane Austen’s house site- Castle Square; ‘Long Rooms/Baths site- Western Esplanade; Theatre Royal site-French Street; The Water Gate-Town Quay; The Platform (Beach)- Town Quay; The Dolphin Hotel-High Street. 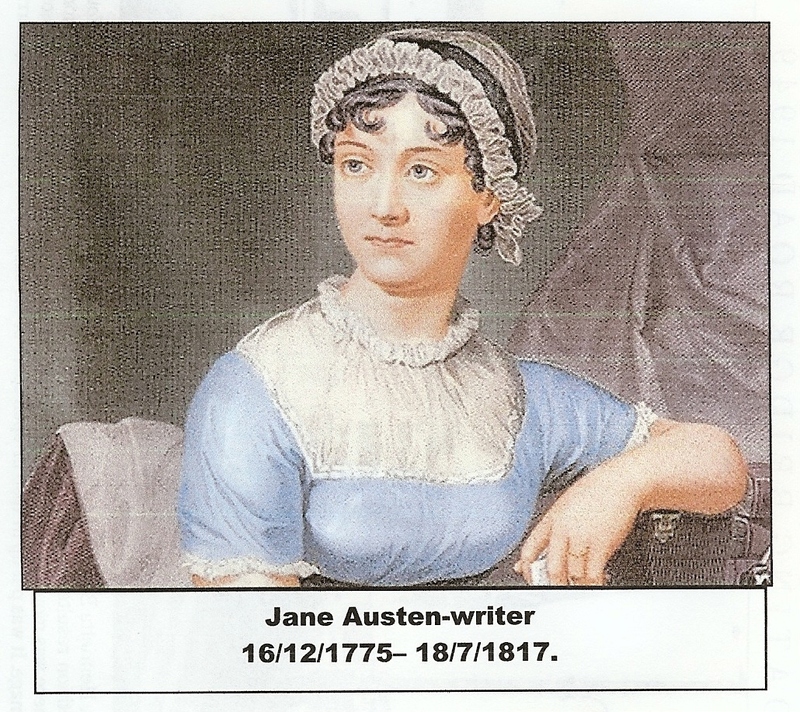 (Thanks to the initiative of Arthur Jeffery). Granted by Letters patent of Queen in 1575. 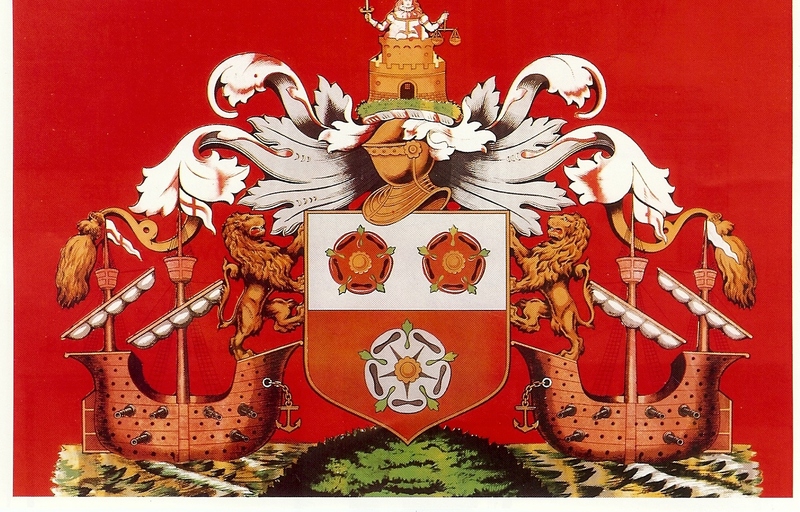 Official description follows..”Per fesse, argent and gules, three roses counterchanged of the field; with crest and supporters, namely, upon the helme on a wreath, silver and gules. on a mount vert, a castell of gold; out of the castell, a quene in her imperial majesty, holding in her right hand the sword of justice, in the left the balance of equity, mantelled, gules; dobled silver. The supporters; out of two ships, proper, upon the sea, standing in the forepart of the ships, two lions rampant, gold”. Official description thanks to Phillip Peberty, F.M.A. 1967. 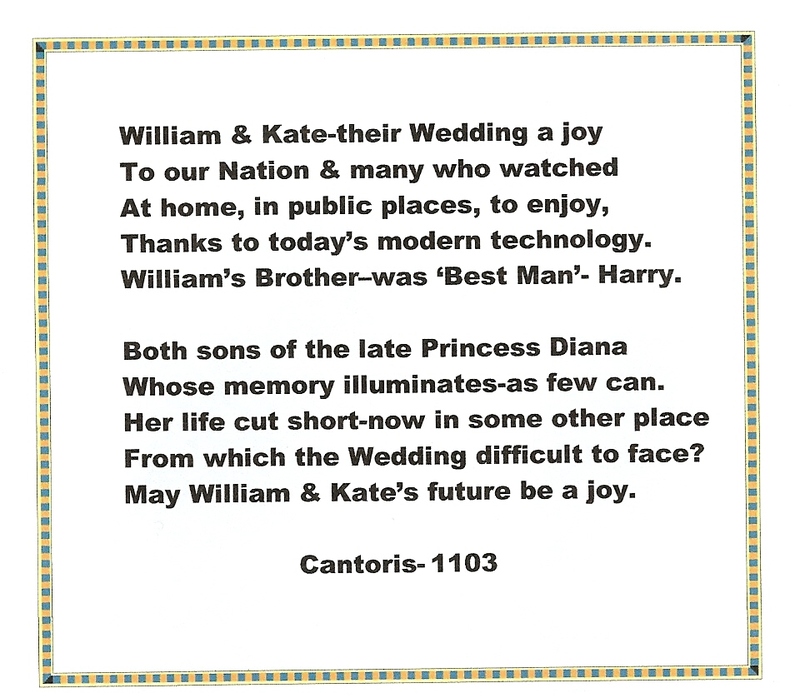 HC.William and Kate’s Wedding a Joy.(57). William’s and Kate’s Wedding Joy-(57). “Our hearts leaped with joy when we beheld this rainbow in the sky”. Courtesy William Wordsworth-( 1770-1850 ) . We hope the media remember Princess Diana’s sad loss & respect William’s & Kate’s democratic rights to privacy. (Cantoris).